- with small addition of silicon resin. 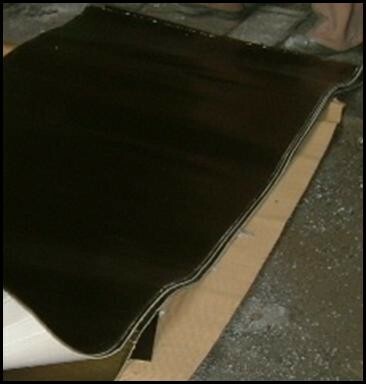 - It works as a sliding surface for lining in Coreless INDUCTION FURNACES. - Electric isolation material in CORELESS INDUCTION FURNACES. - Electric isolation element in CHANNEL FURNACE COIL´S. - As a join element in joints, coils etc. - In Aluminium transport ladles, to protect the isolation against the water originated. - To protect the isolation against the water originated during process. Electric isolation material in Coreless Induction Furnaces, Channel Furnace Coils. Mica foils are glued with silicon resins. to stick the MICAFIBRA foil to the surface, use INDEDENC-C. Be sure that no voids are formed between the surface and the mica sheet. In dry and covered place. This material does not need an specific drying programme.